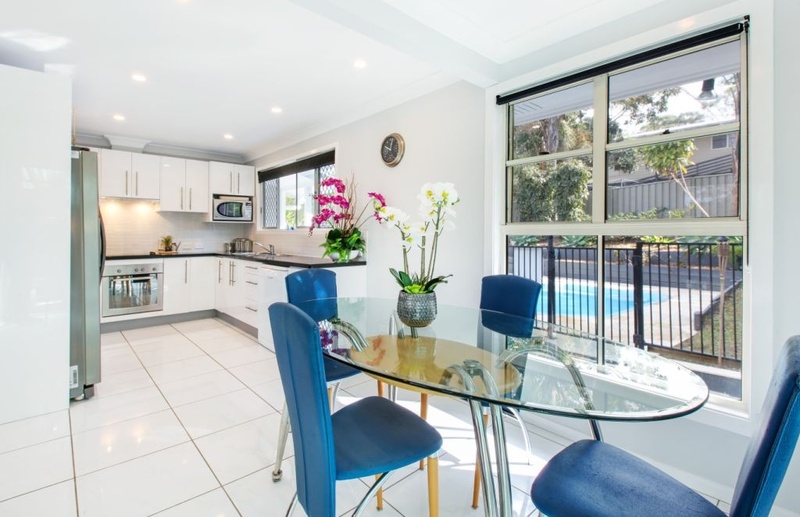 Be quick, this newly renovated home wont last long. 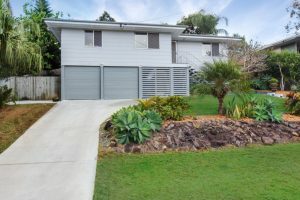 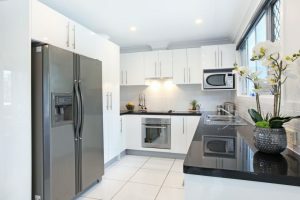 Light and bright, consisting of three bedrooms, master with ensuite and only minutes to Griffith University, Gold Coast University Hospital and the M1 Freeway. 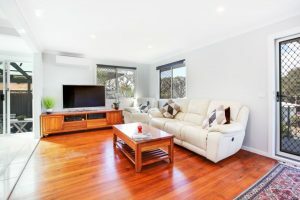 With the light rail being close by, you have easy access to Southport CBD, Surfers Paradise and Broadbeach.